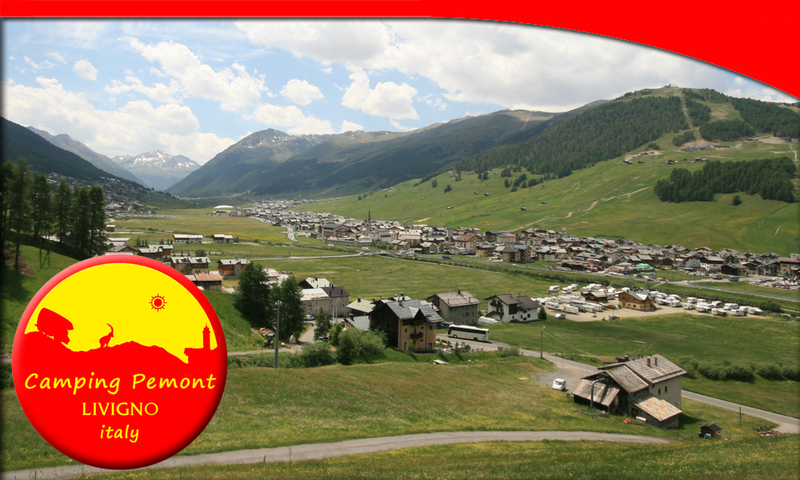 Camping Pemont is in the north part of Livigno, and it's close to the centre. It's in a quite and sunny area, near to the cycling path and the footpath. The centre of Livigno is just 500 metres away. which will take you for free to the ski runs.